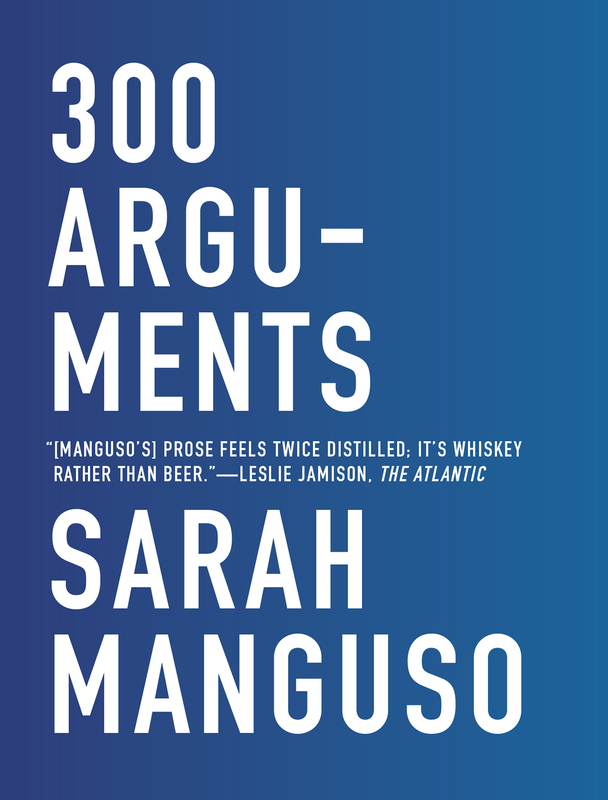 Midwestern Gothic staffer Meghan Chou talked with author Sarah Manguso about her book 300 Arguments, indulging a writing habit, finishing pieces, and more. Sarah Manguso: I went to the Iowa Writers’ Workshop in the nineties — my first westward traversal of the Mississippi! MC: 300 Arguments reads like essays constructed in the form of poems with each line a parable, life lesson, or provoking thought. How did you develop this genre-blurring format? SM: After working relatively fruitlessly on a different book, I found myself turning away from it in order to write very short pieces of prose — very short, but complete in themselves. They provided an antidote to the frustrating, enduring incompleteness of the other book, and they eventually became a different book. SM: My definition of the word argument isn’t limited to quarrel but includes a more varied grab-bag drawn from the word’s archaic meanings: subject, theme, sign, mark, token, proof, hint, plot, declaration, evidence, burden, complaint, accusation, denouncement, betrayal. I wasn’t interested in either starting or avoiding an internal quarrel. I just wanted to finish something. Or 300 somethings. MC: You once said to “think of [300 Arguments] as a short book composed entirely of what I hoped would be a long book’s quotable passages.” Why did you want to include only the most memorable lines? SM: I didn’t start out wanting anything, really — I was just indulging a habit that eventually became a book. That argument you quote above was written relatively late in the project, after it was nearly done. MC: Various authors have equated deleting lines and phrases to “kill[ing] your darlings.” For 300 Arguments, what was your editing process in order to build such a condensed book? AQC instructs us to strike out our prideful flourishes, the artifacts of self-love, the passages in which we’re listening to ourselves write—to leave room for the writing itself. I don’t think 300 Arguments even has darlings, by that definition—the sections are too short. On the other hand, maybe the entire book is just one darling after another. MC: Which aphorism argument in 300 Arguments is your favorite? SM: Every time I’m obliged to read from it I find that my tastes have changed, but I’m usually partial to the shortest ones. MC: 300 Arguments addresses a wide range of key questions of the human condition from love to death and beyond. Is there a central message or evolution of ideas you want to convey? SM: No, there is no single, central argument. SM: It’s back to work on the other book — for now, at least. 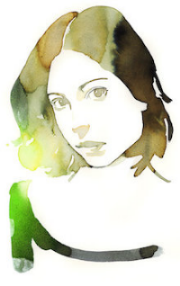 Sarah Manguso is the author of seven books including Ongoingness, The Guardians, and The Two Kinds of Decay. She lives in California.